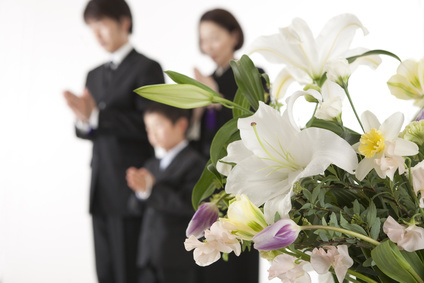 Arranging Funeral Services in Singapore is a task that involves very many things for loved ones. This is essentially why it is important to set up a funeral committee that is guided by the professional funeral director aka undertaker located at Harmony Funeral Care 38 Sin Ming Drive #01-523 Sin Ming Industrial Estate Singapore 575712 aka Sin Ming Funeral Parlour. The direct processes and the activities are challenging for the funeral committee since this is time when everyone if filled with funeral emotional stress. Therefore it is important to take care of various considerations when setting up Funeral Services activities. Here are some of the things that you should know that can help you when planning for the Funeral Service for the death. Although the family is at a great loss and needs to grief, it is important to plan how to find and spend the money raised for the Funeral Services wisely. This is because this money can go into helping the family to recover. However, this doesn’t mean you offer the deceased a very minimal budget for Funeral Packages. We are talking about a fair share. It would be very wise to avoid spending emotionally like getting a high end casket or coffin because you might not know whether the family members have enough budgets for the funeral. In this regard, it is important to have a family member guiding you through some of the funeral expenses payable to the funeral company (com) at sin ming funeral palour that are important and avoid those that are not. Once the Funeral Services is over, the remaining cash should be handed back to the families and love ones. 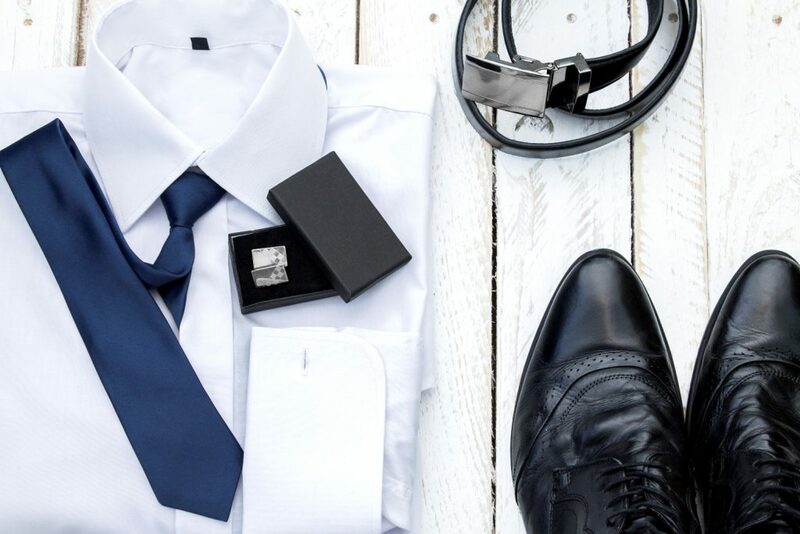 Arranging for the Funeral Services now is a tasking job and dealing with the arrangements might not be easy especially for the people who are faint-hearted. In this regard, it is important for the funeral director to make the call to make sure people selected are those people who will not be overcome by emotions. This will ensure that the committee members can do what other people are unable to do in case there are incidents of emotional overcome people. It is important for the Funeral Services planning committee to begin the meetings as early as possible. There are many things that needs to be done, and therefore it is important that meetings are held regularly. Proper communication should be set in place to avoid last minute rushing. Therefore the committee needs to come up with a program as early as possible, and this is usually done the first day of the meeting. Once the Funeral Services committee decides and provide the suitable dates, they need to read clearly and communicate to the family members so that everything is pre agreed upon by the family members. There are also many other services needed like Funeral Flowers, Funeral Hearse, Repatriation, Cremation and Embalming to serve the deceased by the Funeral Business too. There are many differences between Christian, Buddhist and Taoist Funerals. Even after the final day of burial, it is important for the family members to meet with the Funeral Services committee so that they brief the family about everything and also prepare handover notes to the family. The committee members should all make an effort of meeting the family members during that final day which is also the closing meeting. 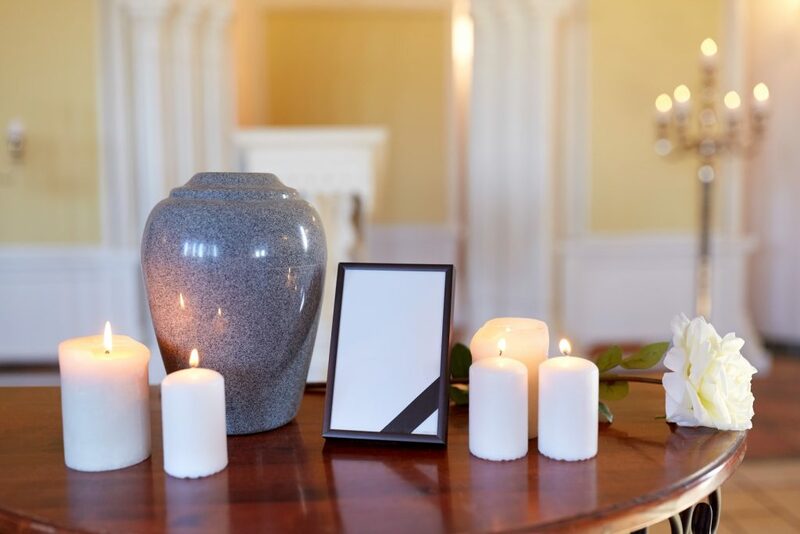 The Funeral Services meetings should be held if possible at the deceased home, and if not possible the family members should be aware of the new venue. In any case, a family representative should be present at least for the first meeting.